Eliminate stress and worry about pool maintenance with the help of the Cape Coral pool specialists who offer a complete range of services for a safe and enjoyable swimming season. Whether you need a one-time service call, or require ongoing pool maintenance on a weekly or monthly basis, Cape Coral Pool Service customizes pool care services according to your specifications. Protect your investment in your Cape Coral pool with professional pool cleaning from our experienced technicians. Cape Coral Pool Service staff not only clear waste and balance chemicals, but also inspect filter components and all pool equipment at your request and convenience. Pool care is made simple and easy with cost-effective solutions and prompt repairs from pool repair specialists. Benefit from total peace of mind and a swimming season filled with fun only when you sign up for customized pool maintenance plans tailored to your budget. 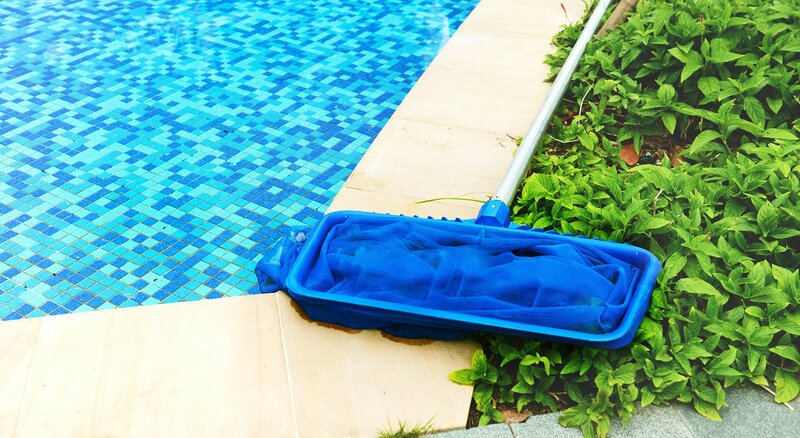 Vacuuming your pool each week is essential for clear water and well-functioning equipment. Cape Coral Pool Service recommends that the sides and bottom of a pool are brushed thoroughly prior to vacuuming so that all debris is removed. Neglecting to clear away waste results in clogged drains as well as algae deposits that stain your pool and may eventually contribute to equipment failure. Cape Coral Pool Service pool maintenance technicians recommend using a standard pool brush to remove dirt and scrub away algae before it sinks to the bottom of the pool which makes it more difficult to clear away. A stainless steel brush is effective for use in concrete in-ground pools. Before attaching the vacuum hose to the filter on your pool, make sure to submerge it fully into the water to eliminate air and for proper suction. Pump and filter settings must also be properly configured for vacuuming. Contact Cape Coral Pool Service for assistance or to set up an appointment for a service call. 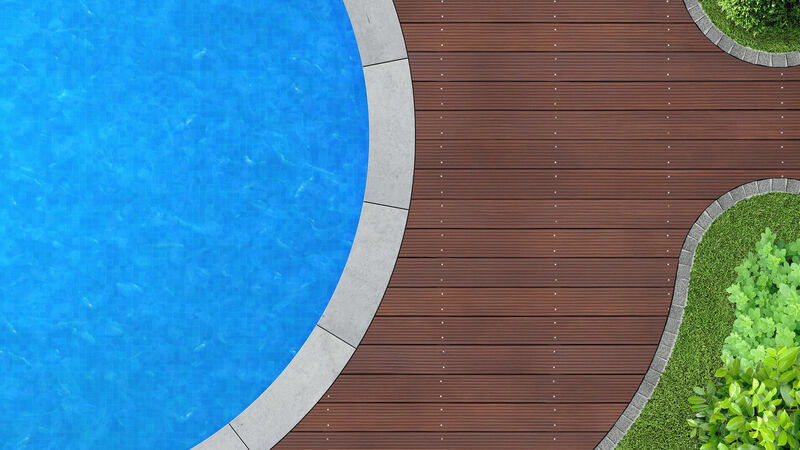 Your pool’s filtration system should be checked regularly throughout the season. Whether your pool is equipped with a sand, cartridge or vertical grid type filter, Cape Coral Pool Service pool maintenance professionals are available to inspect, clean and maintain the skimmer, pump, strainer and drains on any Cape Coral pool to verify its safety and so that all unwanted particles are consistently and efficiently removed. Depending on the level of activity and use, pool water must be tested daily or several times a week to add chemicals as needed. Cape Coral Pool Service recommends periodic shock treatments to cleanse and protect pool water from algae, bacteria and dirt, and to ensure that pH and alkaline levels are within a suitable range.